Dark cotton-jersey with Batman motifs. 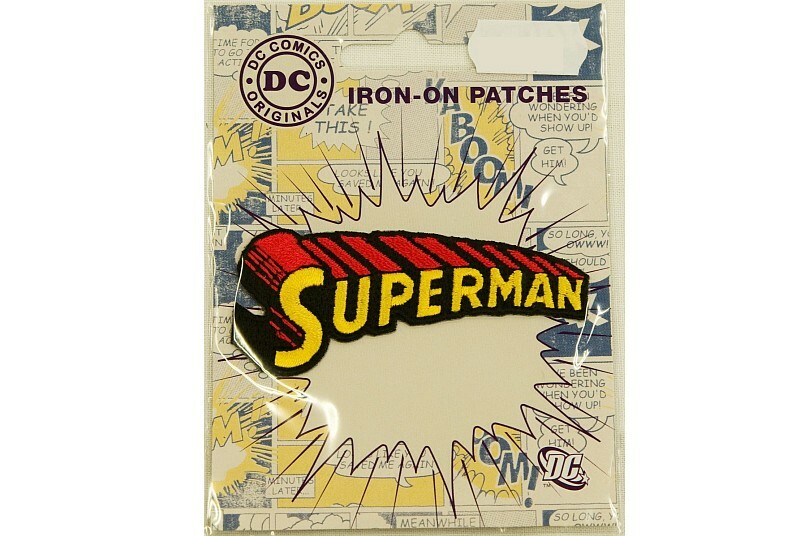 Blue, firm cotton with big Superman motifs. Light blue, firm cotton with Batman and the Joker. Bumle iron-on-patch ø 7.5 cm. FC Barcelona ironing patch ca. 8x8 cm.